It’s a new year! How has your year started? Do you have any resolutions you’re looking forward to achieving? I don’t necessarily have any 2017 resolutions, but I do have certain goals. 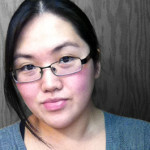 One of them is completing my new website theme and opening up my own digital design store with design resources, photos, and more. Another goal I have this year is to have an “organized” desk that will keep me productive and sane. I love the color green and wanted to add some green to my desk, so I’ve added an aloe arrangement and a small houseplant to my workspace. 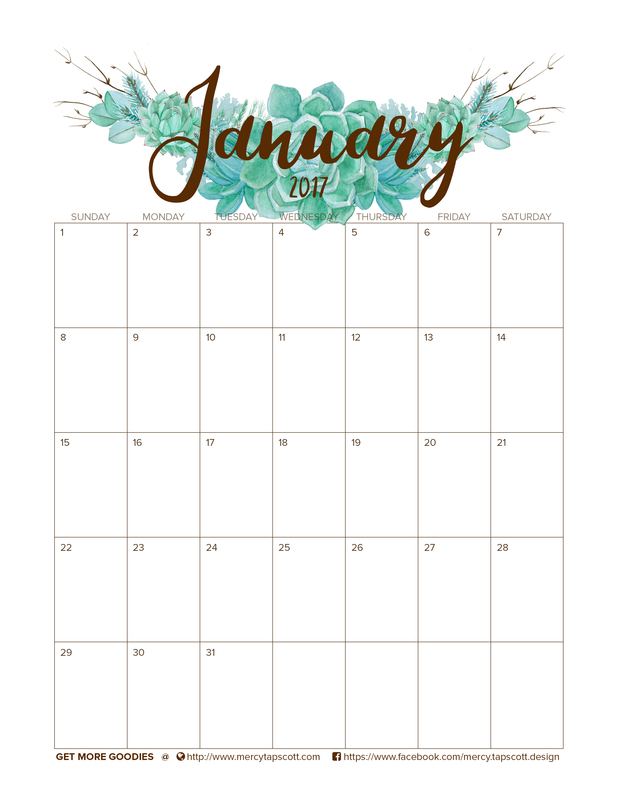 To take it a step further, I created a succulent-themed January calendar to share! 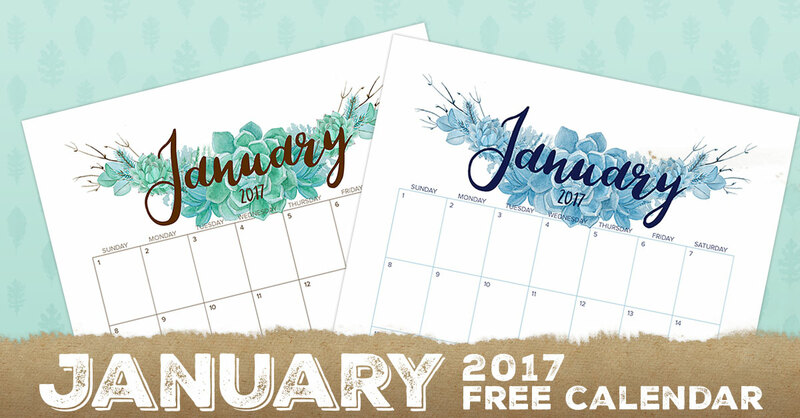 There are 2 versions to choose from (green & brown, or icy blue) and a bonus doodle challenge* version if you like to doodle! *If you don’t know what a doodle challenge is, it’s basically just a challenge where you doodle something every day. 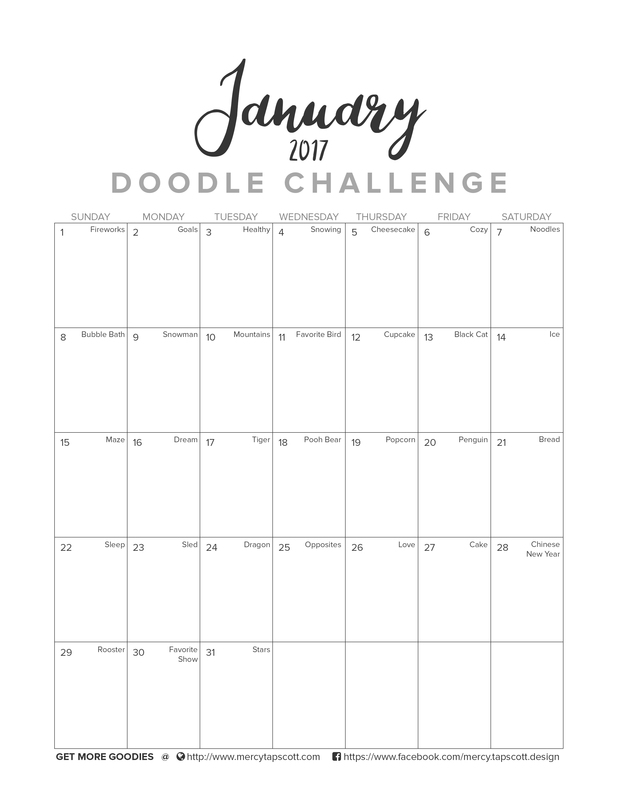 Doodle challenge calendars give you a theme or an idea for each particular day and you draw (or use any other medium you’d like) to create something inspired by the theme. My children and I started doodling after watching @sea_lemon‘s doodle challenges on YouTube. If you liked this freebie, please subscribe and I’ll send you new freebies whenever they are released! What resources or goodies are you interested in? Templates for websites, resumes, etc.